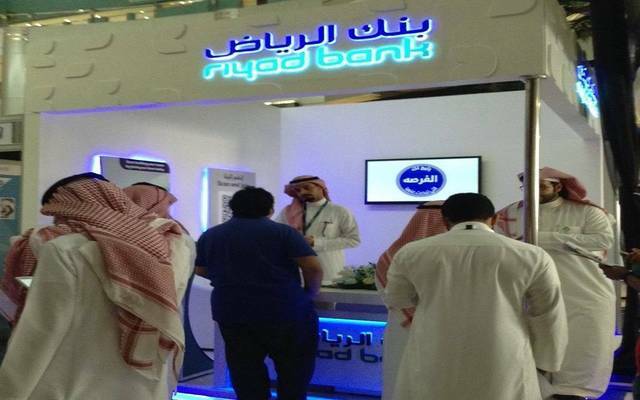 Riyadh – Mubasher: Riyad Bank on Monday said it was planning to redeem its SAR 4 billion sukuk due in 2020. 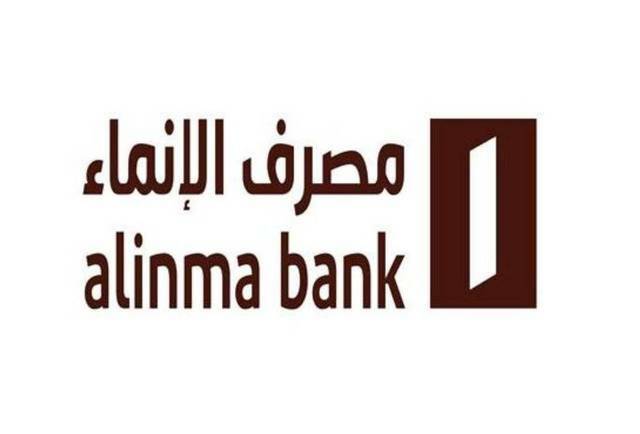 The redemption will be made “in full, at their face value [which is] 100% of the issue price at their face value at the end of year five, [namely] 11 November 2018,” the bank said in a statement to the Saudi Stock Exchange (Tadawul). 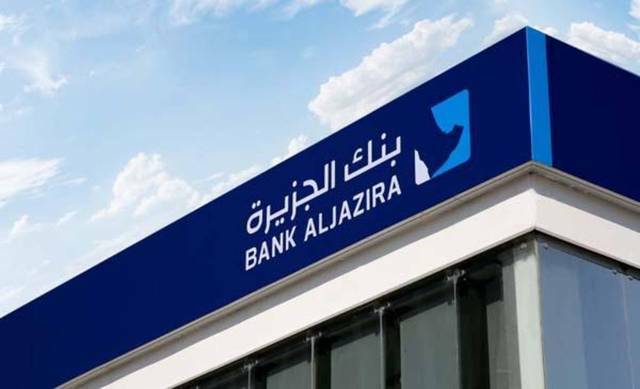 Riyad Bank issued the sukuk on 11 November 2013 for an aggregate value of SAR 45 billion with an original maturity period of seven years, meaning that the sukuk would mature on 11 November 2020, but callable on or nearest to 11 November 2018. 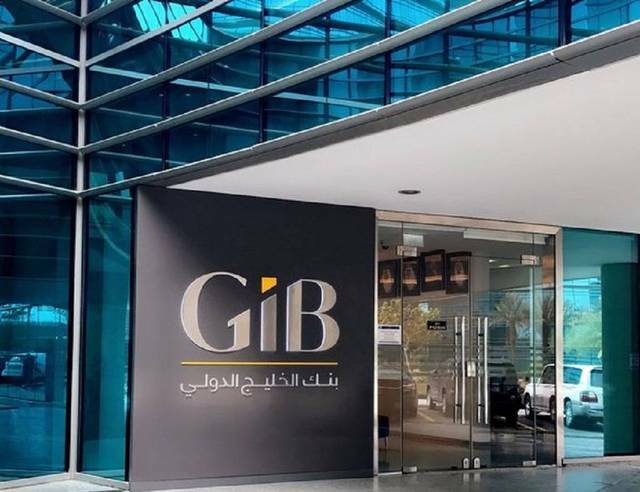 “Regulatory approval has been obtained in this regard,” the bank stated. Riyad bank will transfer the redeemed amount, along with any periodic distribution amount, to sukuk-holders accounts on 11 November 2018 based on their respective sukuk holdings as of 1 November 2018. 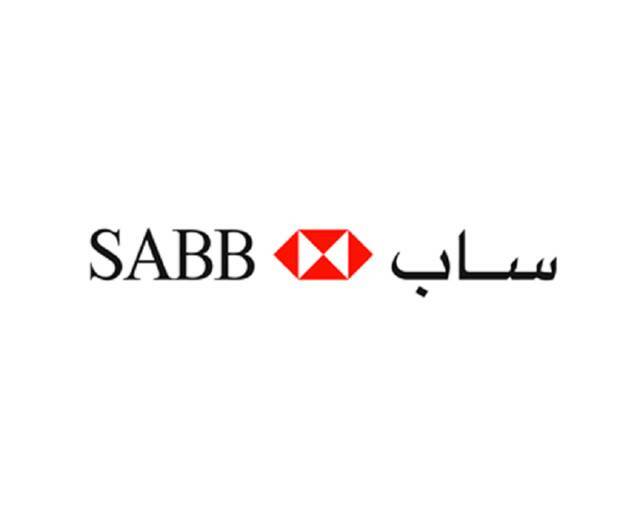 Riyad Bank’s stock closed 2.4% higher on Tadawul at SAR 16.96.